Filmmaker and horror/fantasy film culture mainstay Mick Garris has literally spent his life loving movies, talking about movies, exploring cinema and, of course, making a series of well-regarded motion pictures and miniseries, many of which are adaptations of key Stephen King novels. It was Garris who made the epic and getting-even-better-with-age TV event The Stand, the faithful adaptions of The Shining and Riding the Bullet, as well as directing the original King screenplay Sleepwalkers. Garris is also a prolific novelist himself (and a damn good one) and will be forever held in high regard for creating the culturally-important Masters of Horror TV show. 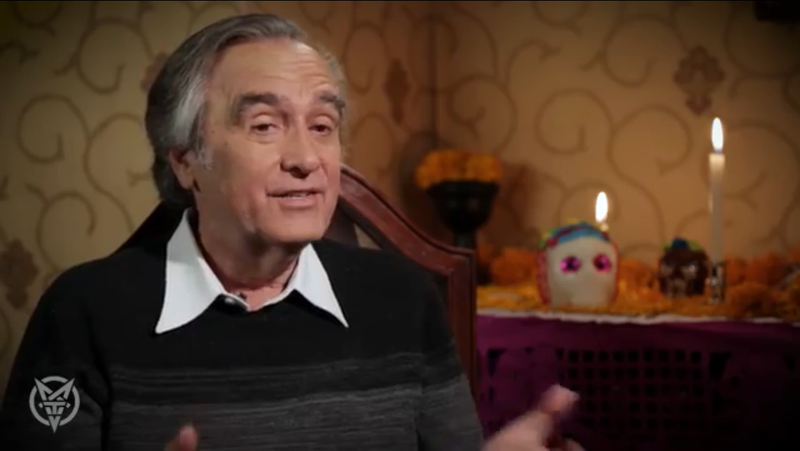 Nestled in the thriving hive of projects Garris has spearheaded is the lamented show Post Mortem, a long-form interview series that screened on the now defunct FEARnet channel and saw Garris sitting down with the genre’s most iconic names. Most of these classic episodes, as well as acres of amazing interviews from Garris’ deep-cut past, are now available for free on his website MickGarrisInterviews.com and you’d be well advised to check them out. It’s the history of American horror, right there. And again, it’s free. 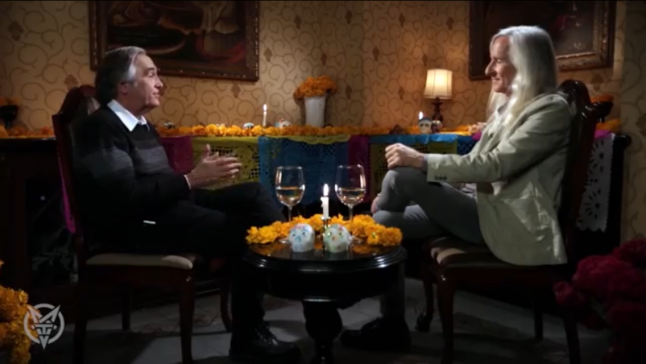 But Garris has recently revived Post Mortem with a series of new interviews on Mexico’s horror hub Morbido TV and today has made the first of — we hope! — many more sit-downs to come. Here is Garris chatting in-depth with our man Joe Dante, the Roger Corman graduate who has made such vital weird wonders as Piranha, The Howling, Gremlins and The ‘Burbs. And so many more, besides. It’s an amazing interview, as would be expected. Have a look at this titanic talk below!